Great news for fans of Angry Birds, mobile gaming giant Rovio has launched Angry Birds Go for Android and iOS OS. Angry Birds is one of the most popular games which have been developed by Finland-based Rovio Mobile. 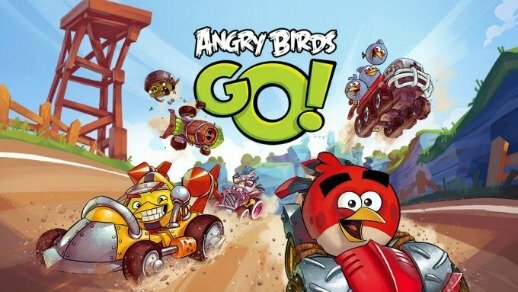 The new version of Angry Birds Go features challenging fast-paced 3D racing on Piggy Island with a focus on power-ups and weapons. The game has been designed with variety of game modes to choose from besides a straight-up race to the finish, including Race, Time Boom, Fruit Splat, Champion Chase and Mega Match. If you like to downloading leaked apps or third party apps, you’ll need to download APK files. APK file is a file format used to distribute and install applications on the Android operating system devices. Users can use File Manager app to copy APK files that download to install, or side load on Android device without need access to Google Play Store. 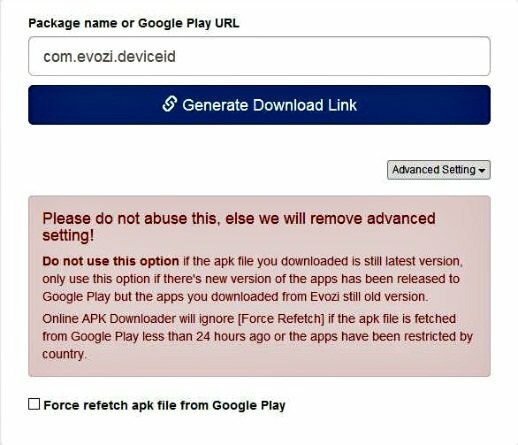 Being unable to install an app on Android device from the Google Play Store, that will risk the Android device with the incompatible apps, app that may not be available for users region or country, or malware. With Google released Nexus 5 that bring with the latest Android 4.4 KitKat OS, Google also announced that Nexus 7 and Nexus 10 owners will no longer wait for upgrade to Android 4.4 OS. However, at the moment, the OS upgrade is only heading to the Wi-Fi versions of the Nexus 7 and the Nexus 10, but is slated to reach the cellular models of the smaller tablet too in the upcoming period, as well as the Nexus 4. BitDefender Mobile Security for Android is a mobile security & antivirus app for Android that provides protection against latest malware threats and aggressive adware that can be spread through internet downloads, emails, text or media messages and through Bluetooth connectivity. It can automatically trace all infected files, dangerous epidemics, and online threats to stop damages. Rooting means you have root access to your Android-based smartphone device that similar to jailbreaking in iPhone. It’s similar running programs as administrators in Windows, or running a command with sudo in Linux. With rooting the smartphone device, user can fully access to change or modify the file system on the smartphone. 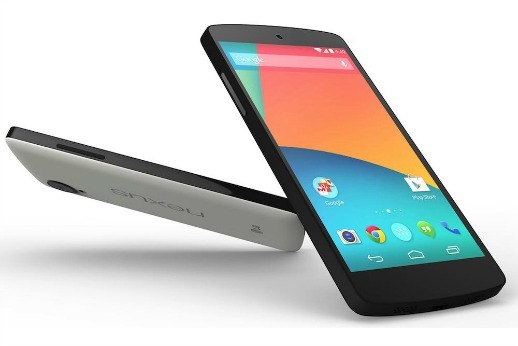 With Nexus 5 launch, Google also announced the latest Android 4.4 KitKat OS. 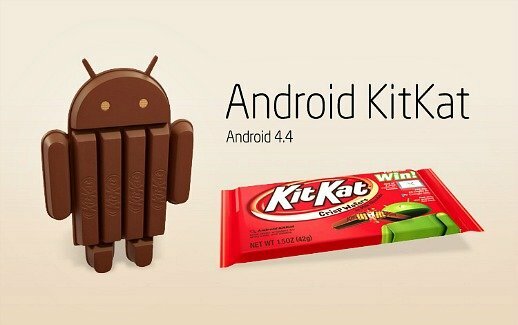 With Android 4.4 KitKat, Google has improved Android’s performance, added new features and services, as well as integrated new software to support the potential for innovative new uses. Something is coming back…It’s about time!! After 25 million downloads on iOS, Zombie is coming to town. 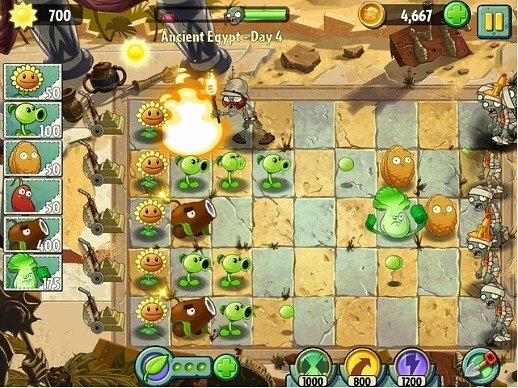 PopCap Games’ has finally launched free-to-play strategy game – Plants vs. Zombies 2 for Android devices. For all Android users, you may join Crazy Dave on a crazy adventure where you’ll meet, greet and defeat legions of zombies from the dawn of time to the end of days. The game comes with the same features and functionality as in the iOS version and also compatible with Android 2.3 Gingerbread upward and require 1 GB of RAM in order to run optimally. Nowadays, touch screen technology is the innovation that expected to see on smart devices. Feature swipe gestures are the most creative and amazing design to move around the screen in easy way. So, Microsoft has decided to launch the Remote Desktop app to give users a way to control their PCs straight from their mobile devices. 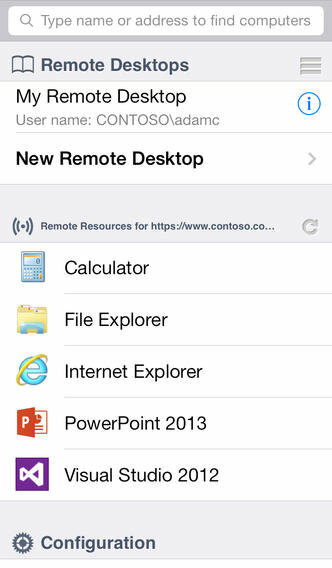 Remote Desktop app supports both Android and iOS devices and compatible with Android 2.2 and iOS 6 upward.